3 Bedroom main house with additional bedroom in guest cottage close to main house. Large swimming pool. 4 Bedroom House overlooking Mida Creek with large swimming pool. 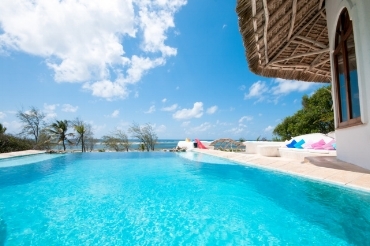 Lovely 2 story home overlooking the Indian Ocean. 3 Bedroom Beach House with use of neighboroughing hotel pool. 4 Bedroom House with large pool on Beach Access Road. Magnificent views out over Prawn lake. 2 Bedroom main house, extra bedroom in guest cottage close to house. Large pool. 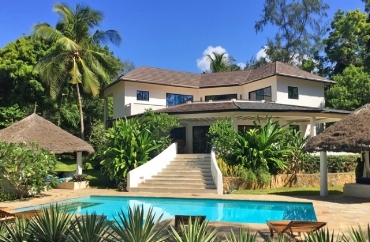 Stunning 4 bedroom property with unique double swimming pool in the tranquil forest of Mida.